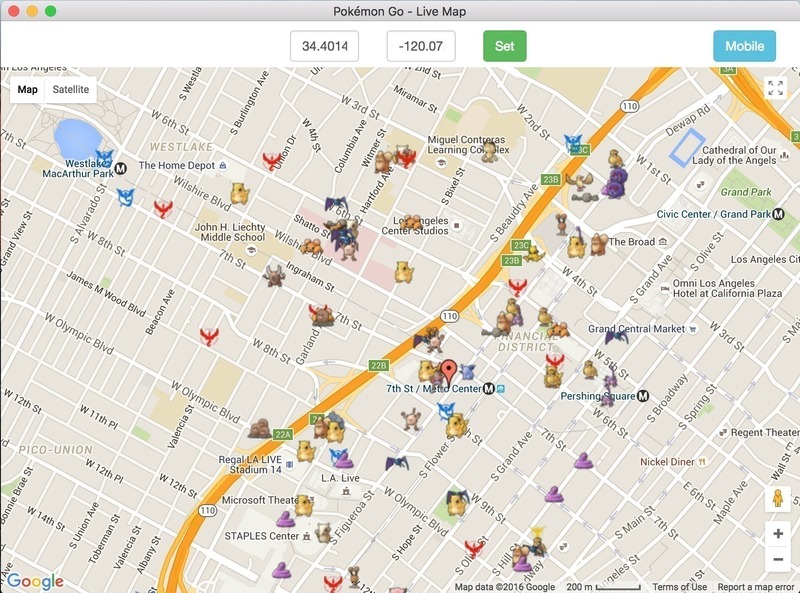 Live map shows Pokemon currently available. Is there a better alternative to Pokemon GO Live Map? Is Pokemon GO Live Map really the best app in Card and Board category? Will Pokemon GO Live Map work good on macOS 10.13.4? Pokemon GO Live Map is an Electron app that bundles the great PokemonGo-Map project with an HTML UI and Python dependencies. Shows live visualizaiton of Pokémon in an area. Pokemon GO Live Map needs a rating. Be the first to rate this app and get the discussion started!